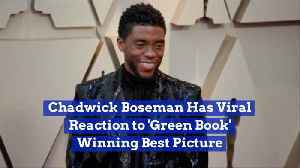 Chadwick Boseman Has Viral Reaction to 'Green Book' Winning Best Picture Spike Lee isn't the only one who was upset with the Oscars best picture choice. 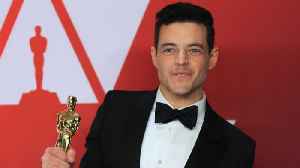 'Black Panther' star Chadwick Boseman was seen giving a suggestive side-eye to his co-star Michael B.
Jordan, after 'Green Book' was announced as the best picture winner at Sunday's Academy Awards. 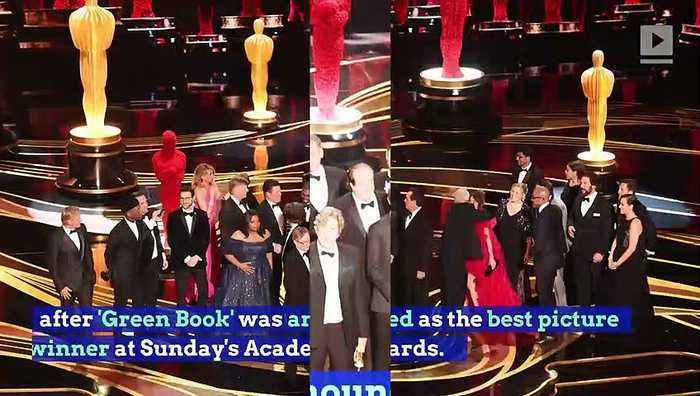 The reaction went viral and became a calling card on social media for the general disappointment with the winner. 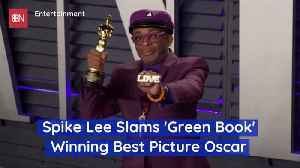 Director Spike Lee, who won best adapted screenplay for 'BlacKkKlansman,' was visibly upset when 'Green Book' won best picture. 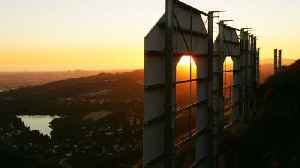 Filming will take place in Thailand throughout the next two months. 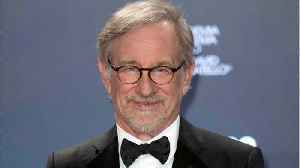 Hollywood icon Steven Spielberg ignited a fierce debate this weekend over a plan to propose new rules for the Oscars that would place limits on Netflix and other streamers trying to get around a..
Business Insider ran a SurveyMonkey Audience poll after the Oscars. 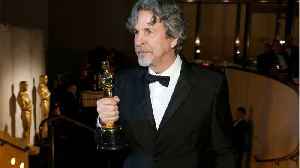 Business Insider reports that &quot;Green Book&quot; is the worst-reviewed Oscar best picture winner since &quot;Crash&quot; in 2006.
Business Insider reports that "Green Book" is the worst-reviewed Oscar best picture winner since "Crash" in 2006. Both movies deal with race relations in America. 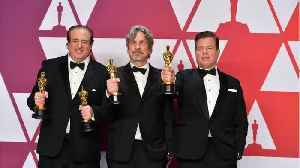 Both have been lambasted by film..
Screenwriter Nick Vallelonga won an Oscar for his screenplay "Green Book." Its about his father’s friendship with Dr. Don Shirley. It also won Best Picture. Some fans were disappointed by Nick..